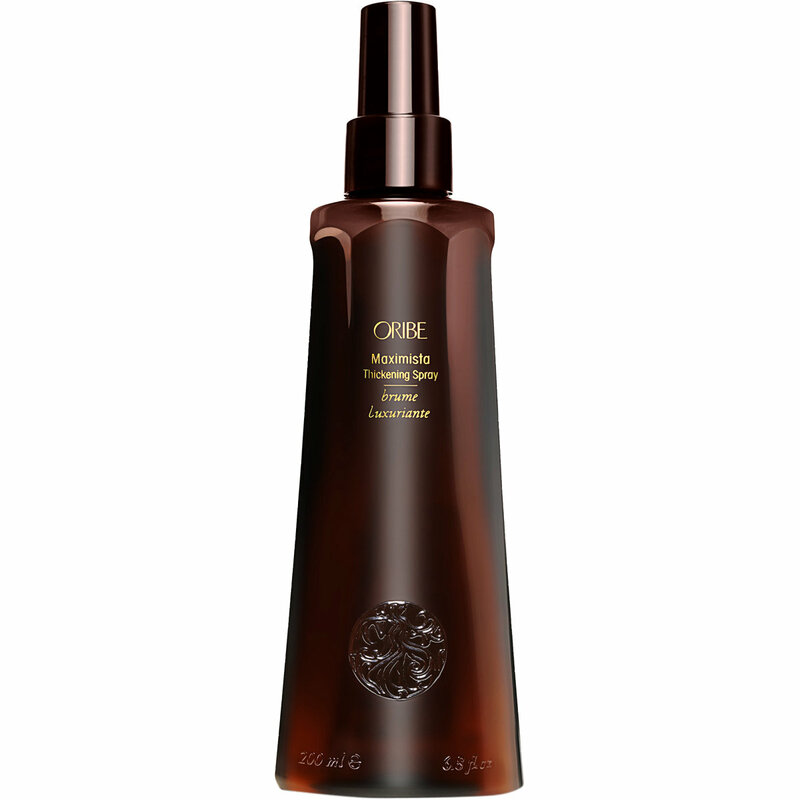 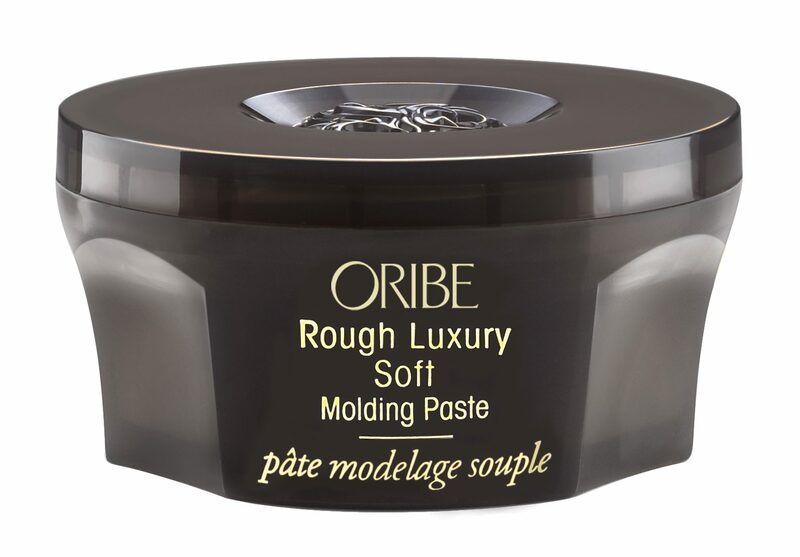 There are three Oribe products on the Queen’s dressing table – Maximista thickening spray, Shine Light Reflecting spray and Rough Luxury Soft molding paste. 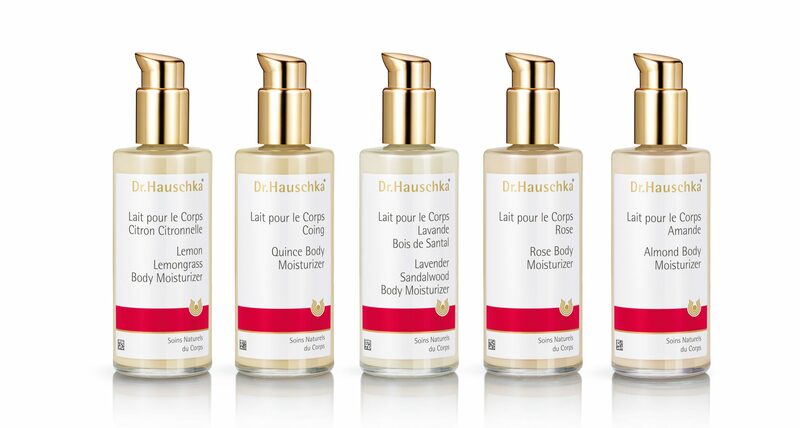 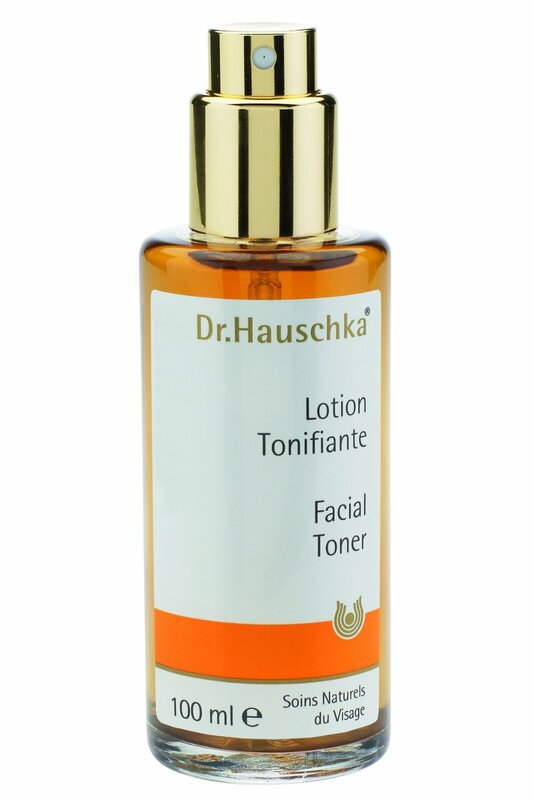 The tall bottles are a body moisturiser and a lotion (or an oil) by Dr. Hauschka. 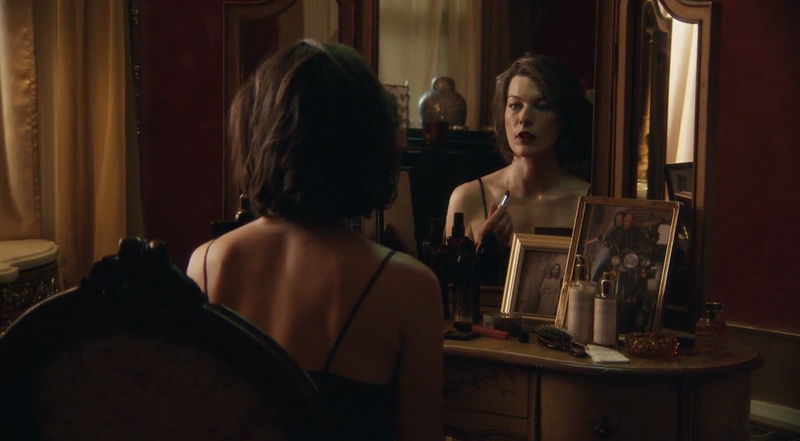 Last but not least, there’s a NARS lipgloss in front of the hair pomade jar.